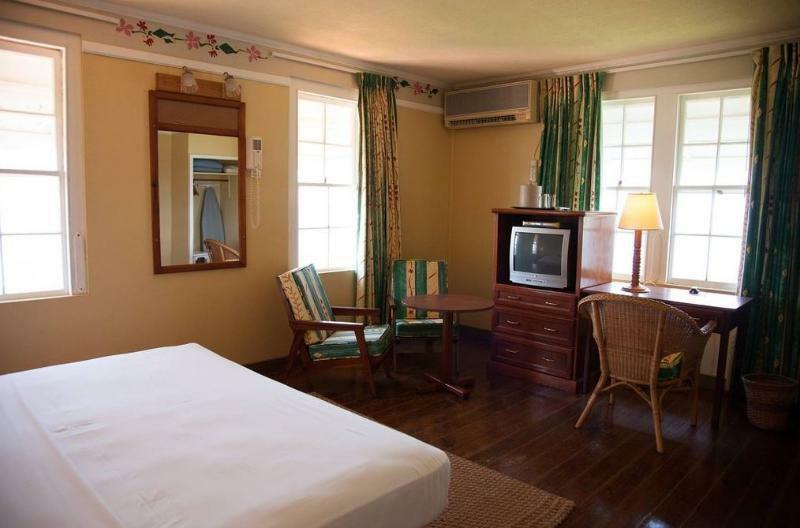 ﻿ Best Price on Grand View Beach Hotel in Arnos Vale + Reviews! On 8 tropical acres, this Saint Vincent hotel overlooks the Caribbean Sea and features a private beach equipped with a bar. The rooms feature cable TV and air conditioning. 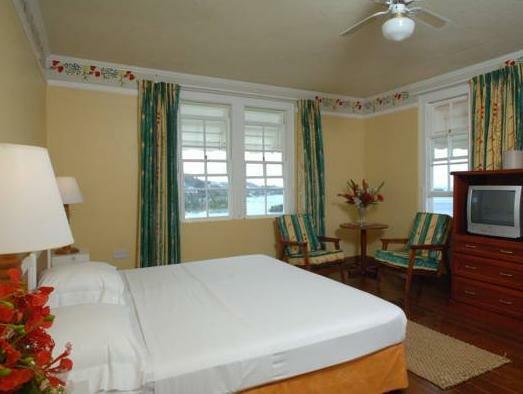 The rooms include wired internet access at the Grand View Beach Hotel. 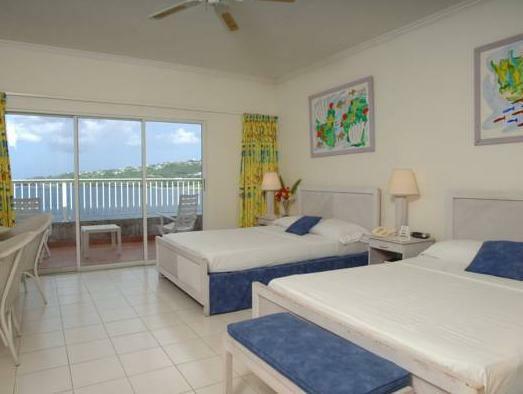 The rooms also have tile floors and white bedding. 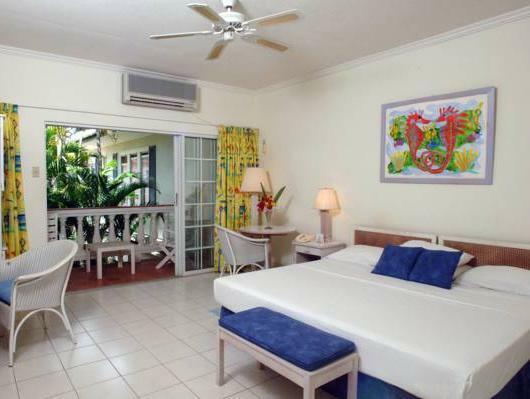 Guests can swim in the outdoor pool or enjoy snorkeling or diving at the beach. The hotel also has a fully equipped fitness center and a tennis court. On Indian Bay Beach, the Grand View Grill serves international pub food, cocktails and snacks. The island of Saint Vincent is home to the Carib Petroglyphs and Fort Duvernette.